Almost 5 acres of HIGH & DRY property in Strawberry Acres. 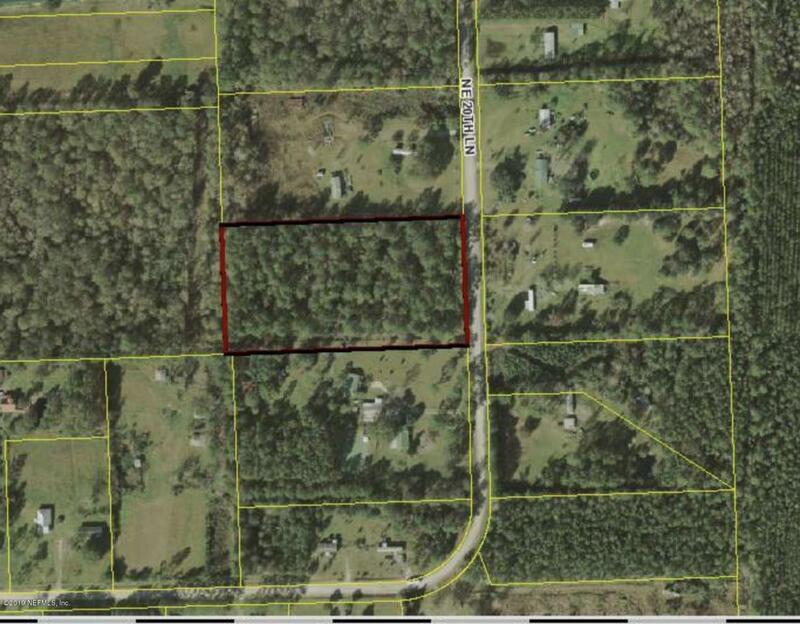 This property is 45 minutes from Gainesville and 45 minutes from Jacksonville. Come build your dream home!